Protect your property from the elements with a new roof. As flat roof specialists, we expertly undertake all roof installations and complete them to the highest standard. 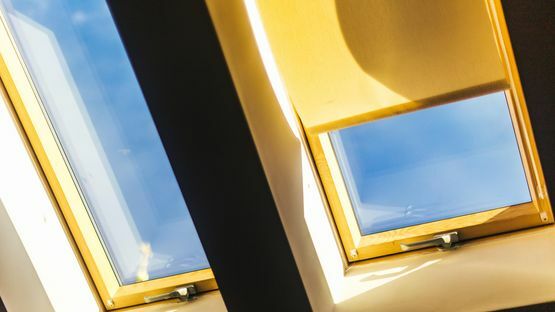 Allow natural daylight to stream through your property with high-quality Velux windows that our professionals install. Completing all installations to the highest standard, you can rely on our expert team to proficiently fit your roof windows. 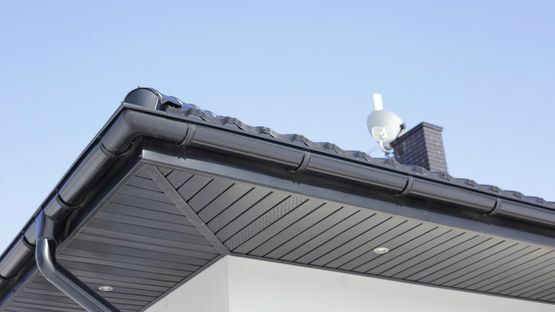 Safeguard your property from damage with new guttering, fascias and soffits. At our reputable company, we use premium quality products to ensure your roofline is both visually appealing and durable. Trust our proficient, dedicated and experienced roofers to install a new roof on your property. 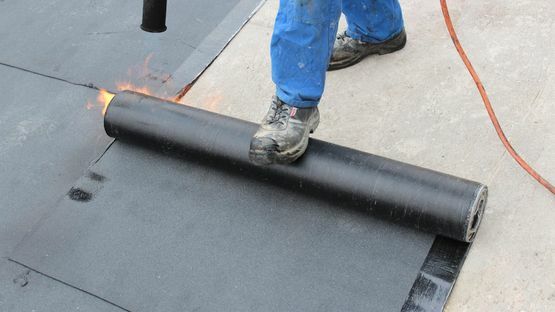 Here at Weaver Roofing Ltd, we are specialists in flat roof installations and our capable roofers draw on their many of years of experience to ensure all work is completed to your exact specifications. As well as covering all aspects of roofing, we also install guttering, soffits and fascias to ensure your property is protected from damage. In addition to this, we also install Velux windows to create a brighter space in your home. Known throughout Portsmouth, Hampshire, for our high level of skill and meticulous attention to detail, we go above and beyond to ensure our high standards are met in every job undertaken. With 22 years in business and an impressive 37 years of industry experience, we approach all roofing projects with the same can-do attitude and complete them to the highest standard. Plus, for your reassurance, we offer an insurance backed guarantee with most roofing solutions. Enquire today for your free, no obligation quote. Contact our experienced roofers in Portsmouth, Hampshire, regarding our range of roofing services.